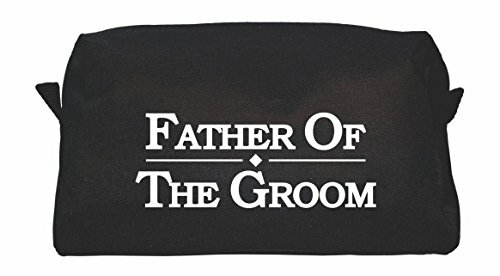 This reusable carry all bag will be a great keepsake for the men in the wedding party. Use it to ask your Groomsmen or Best Man to be part of the wedding. Also makes a great tote to hold a special thank you gift, or emergency essentials for the big day or maybe to carry necessities for making a special toast. If you have any questions about this product by The Spoiled Office, contact us by completing and submitting the form below. If you are looking for a specif part number, please include it with your message.